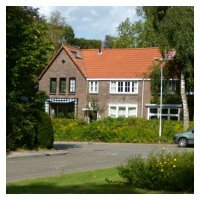 Price list rent “Op de Berg” 2019 (two people): Rates excl. gas/elec/water. Incl. one bike.